Access to clean water is one of the first necessities in many emergencies, and the easiest way to have clean water is to have some stored. 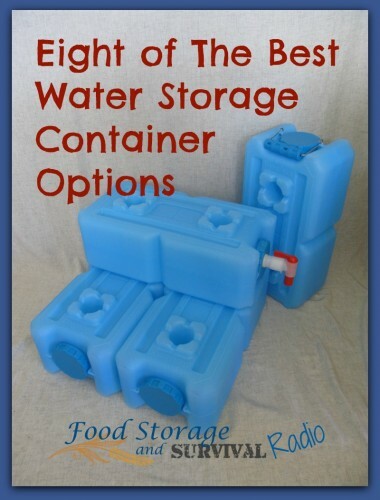 In this episode we discuss the various containers that are available for storing water from empty two liter soda bottles to bathtub bladders and some pros and cons of each. 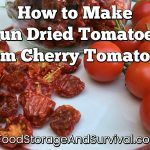 Listen in, then get some water stored for your family!